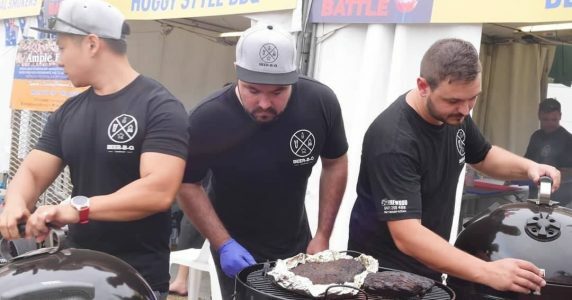 We all started as backyard barbecue heroes on entry level pits however once the addiction caught hold, we were all very soon a few barbecues deep and firing them up a minimum of once a week. 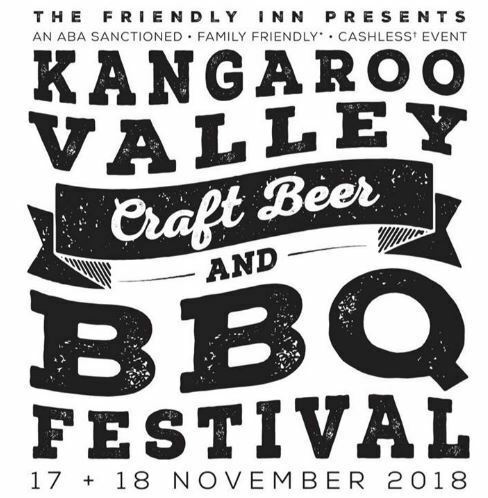 Our team name comes from our love of barbecuing with a good beer, something that fits in perfect with this Craft Beef & BBQ festival. 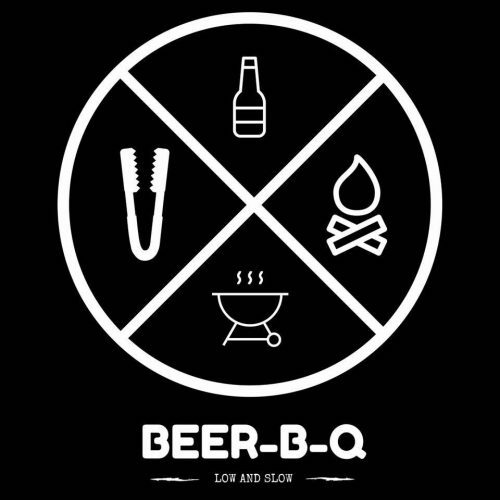 We are about enjoying barbecue whether it be hot and fast or low and slow whilst sharing a few laughs with a good beer in hand! 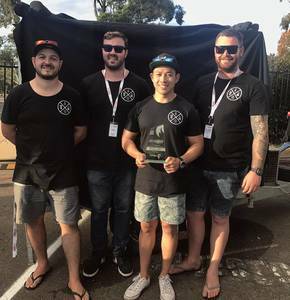 Most recently we competed in the Australian Barbecue Wars in Port Macquarie. Our best results were a 5th place burger in SCA and 24th position for both pork ribs and chicken. Overall we finished 46th out of 98 teams, an improvement of 28 positions on the previous years results.